Building a business from the ground up is a complex process. When the opportunity to launch a business in a more powerful marketplace presents itself, however, companies have to be ready. One of the first steps to preparing for business in a foreign country is to establish a means of communication. At Global Call Forwarding, we aid businesses in establishing that communication. For companies interested in exploring the US marketplace, for example, we help them get US phone numbers that build their credibility. Companies that are interested in growing their reach in the United States have much to consider. From understanding the way consumers make purchasing decisions, to getting their brand name in front of the right markets, businesses need to fully research the market before launching their business. Let’s briefly examine what awaits new businesses in the United States and how businesses can grow when they get US virtual phone numbers. The United States is a diverse and competitive economic marketplace backed largely by the technological and service industries. With one of the strongest per capita GDP’s of any developed nation at $54,800, the United States is a haven for global businesses. Many of the world’s leading firms call the United States home. From developing apps to creating some of the strongest weaponry in the world, the US has consistently dominated industries such as those producing military equipment, aerospace engineering, medical technology and more. Thanks largely to a free market where private companies make purchasing decisions rather than the government, the United States has been prosperous both politically and economically. US business firms also enjoy more flexibility than those existing in Japan and Western Europe. Laying off workers, expanding business, and developing new products has long been the hallmark of US-based business. All of this has also contributed to a much stronger economy over all. However, the United States has faced its fair share of challenges. The US has in fact slipped as the world’s leading economy. In 2014, the US was outpaced by China, which has tripled the US growth rate for the past forty years. Simultaneously, businesses in the US face restrictions when launching a new company in their competition’s homeland. This causes increased pressure on US businesses leading to layoffs and wage cuts back at home. On an economic level, the US is facing issues such as wage stagnation for lower-income individuals, while a deteriorating infrastructure is posing problems for transportation. Rising medical and pension costs along with a population that is growing older has led to serious long-term problems for the US. Despite the growth of technology based firms, that growth hasn’t impacted the lower-economic class significantly. For example, a small portion of the population has gone straight from college to the top of high end firms, leaving those without proper education working jobs that leave them struggling to cope with rising living costs. Despite its challenges, the US is rebounding and continues to add jobs to its economy each quarter. Business opportunities continue to grow, and new political changes could contribute to greater job growth in the future. The United States is no stranger to foreign business firms. The public are well accustomed, however, to having their needs and expectations met. To meet communication expectations, for example, businesses need to get US phone numbers. The quality of customer service and the ability to properly brand a business is dependent upon a clear line of communication. Virtual US phone numbers provide that line of communication. Whether a business has a call center in India where they outsource their customer service for far less than they could have it done in the US, or if they are a Canadian business hoping to reach out to an American audience, they need to get US phone numbers to attract consumers. 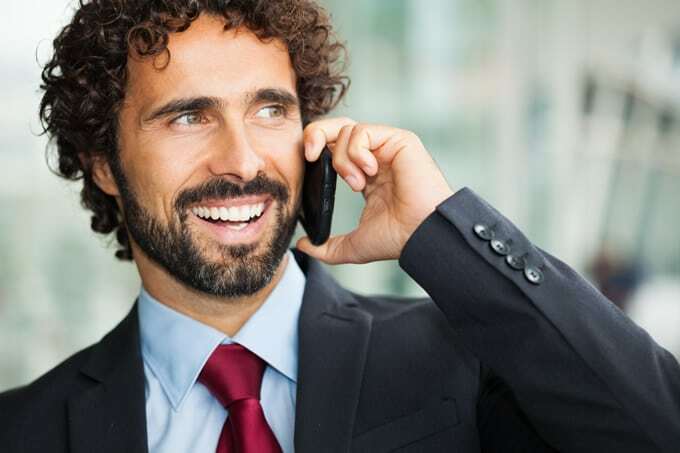 When individuals see a local US based phone number they feel an instant connection and are more comfortable contacting the business it’s attached to. Foreign phone numbers also require complex dialing codes and often come with high fees. Companies doing business in the US may want to get US phone numbers for the best opportunity to reach new customers in the US. Businesses in a variety of industries may be looking at the US for expansion. Those that are interested in selling their products online could also benefit from getting virtual US phone numbers. The ability to connect instantly with customers and contacts is critical to the development and process of any new business, whether online or offline, and US local and toll free phone numbers provide that connection for United States businesses. At Global Call Forwarding, we help businesses get virtual US phone numbers that aid in the growth of their company. We also provide advanced call forwarding features such as a convenient online control panel, simultaneous ringing, customized voicemails and more. Exploring opportunities offered by the US market can be overwhelming, but with the proper communication and support, the process can be made much easier.